Are you sure you want to remove The Age of Caravaggio from your list? 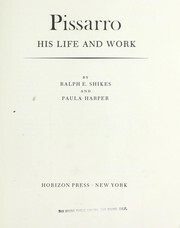 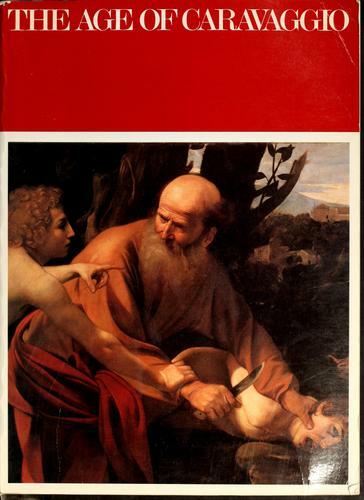 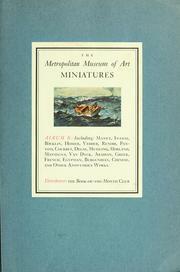 Published 1985 by Metropolitan Museum of Art, Electa/Rizzoli in New York . 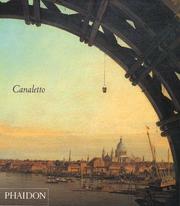 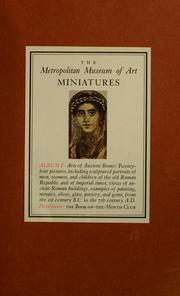 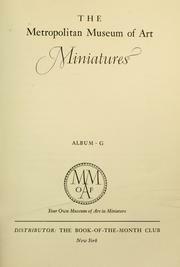 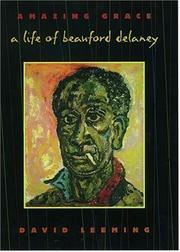 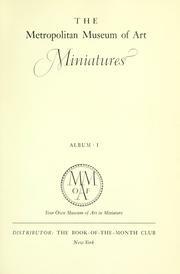 , Published 1985 by Metropolitan Museum of Art, Electa/Rizzoli in New York .